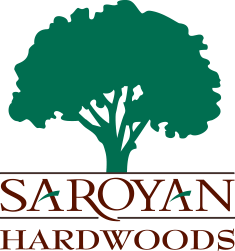 Follow us on Instagram for an inside look of Saroyan Hardwoods. Read our reviews on Google+ or leave your own. We love your feedback.